We have been on a journey to provide more real experiences for children. More opportunities to do real work. More access and use of real tools. 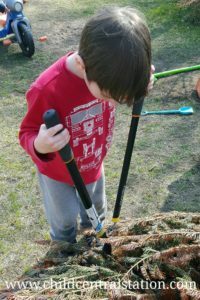 Lately, one of the tools of choice have been loppers! 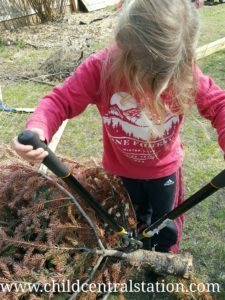 The children have spent hours chopping up the various Christmas trees we "planted" in the play area this winter. The trees have been used as loose parts and made a small forest for the children to play in. 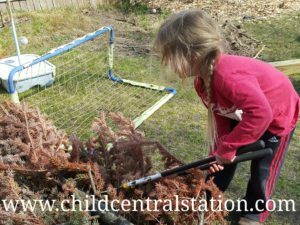 Now that the snow has melted and the trees have begun to brown, some of the children have decided that it is time to chop them up. I love to watch their facial expressions while they work. The looks of determination as they struggle to push the handles together and the triumph of a successful chop. 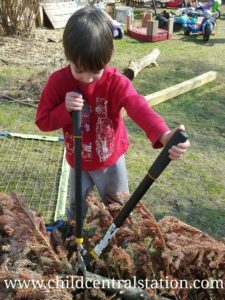 For some children, a turn with the loppers takes a very long time and for others, the activity is short lived. 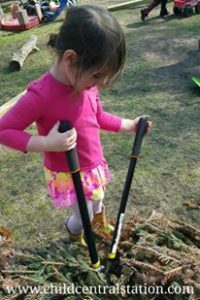 We don't force "sharing" here, so a child can take as long as a turn as they would like before allowing the next child who waits to have a turn. 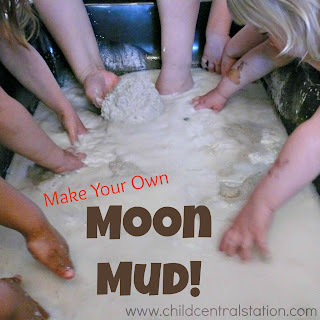 This time around, I heard a lot of children saying... "Wow, they are taking a really long turn. I am going to to take a really long turn too." They would come close enough to see what was going on and wait to see if it was almost their turn to try them out and run off to find something else to do while they waited. 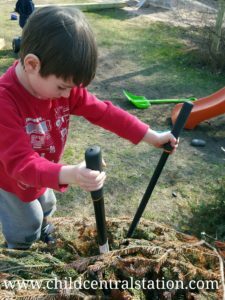 I'd love to hear more about your children's experiences with real tools! Leave me a comment or find me on Facebook!